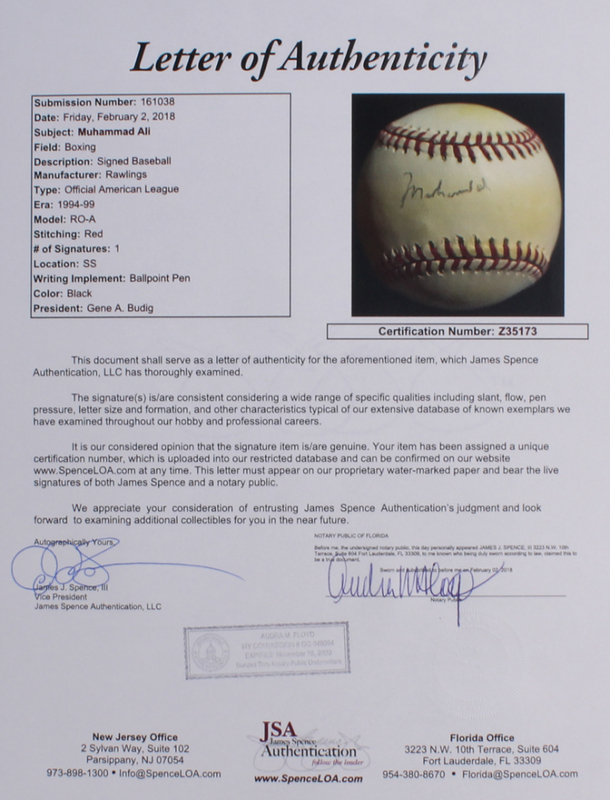 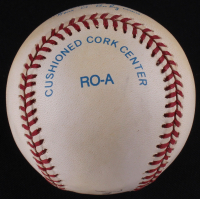 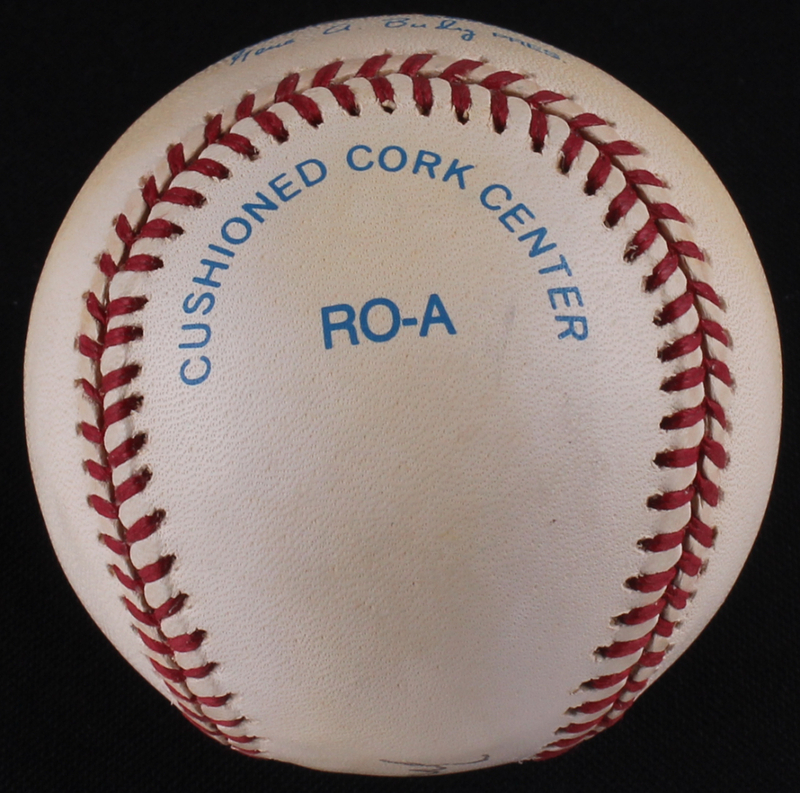 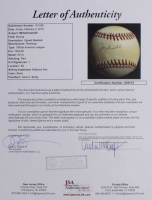 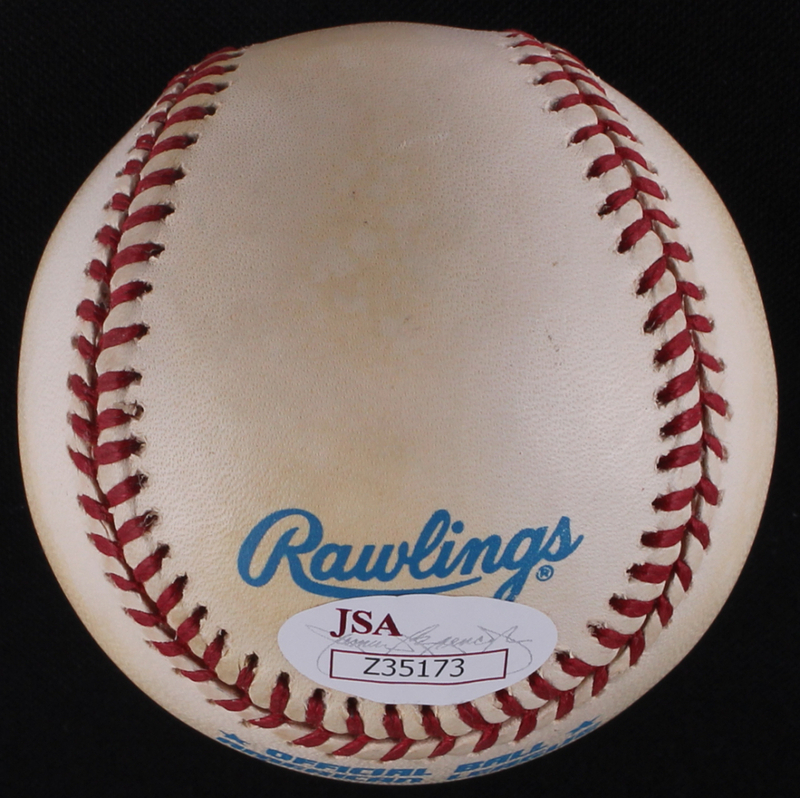 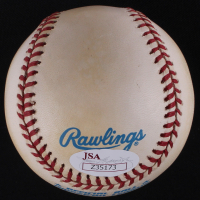 Rawlings Official American League Baseball. 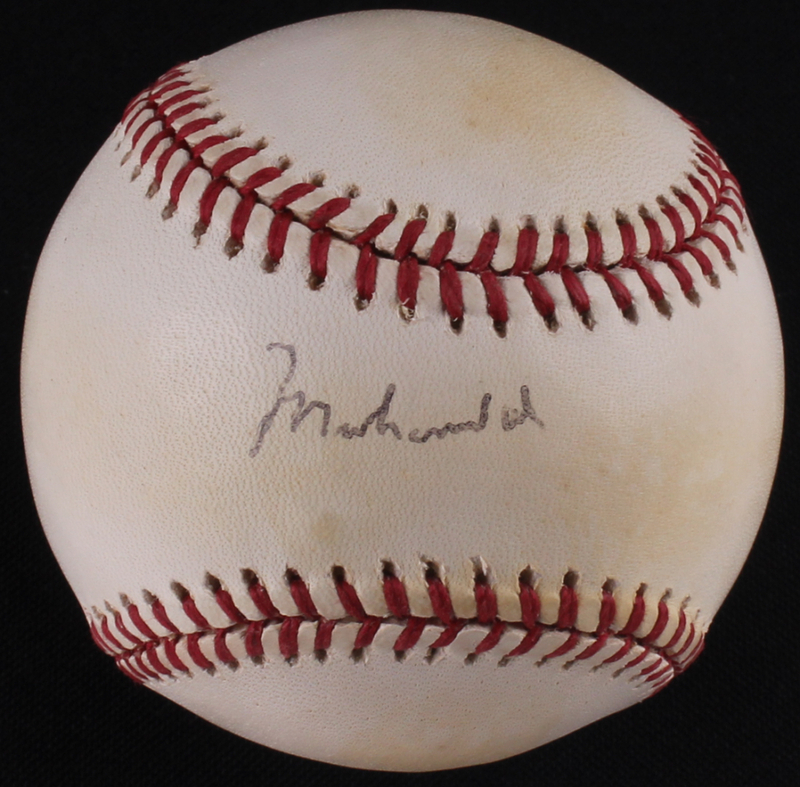 Hand-signed in black ink pen by Muhammad Ali (D. 2016, HOF). 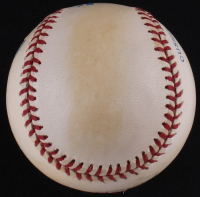 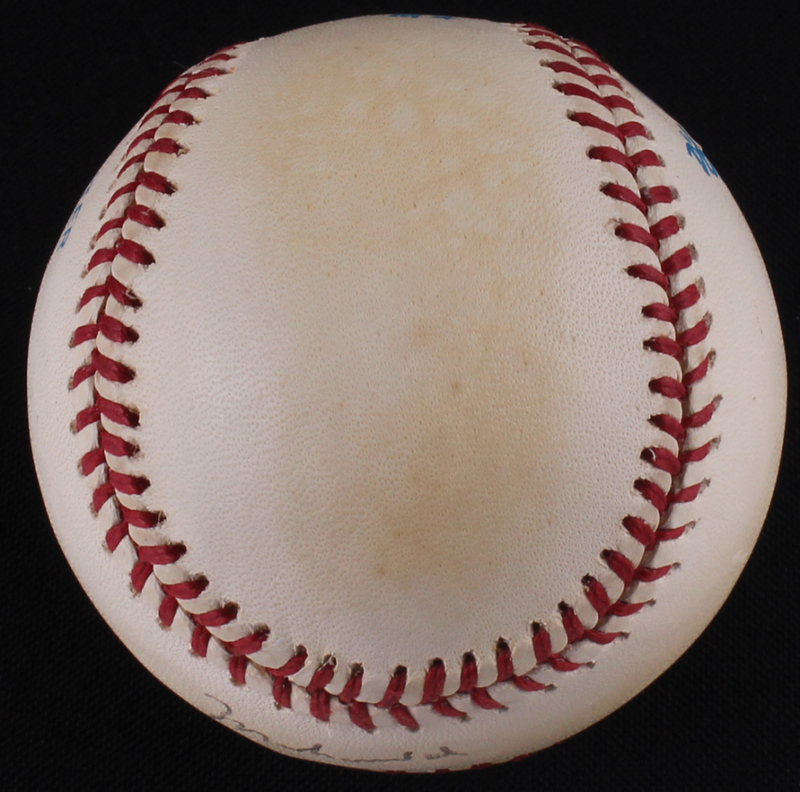 Please note, the baseball shows signs of toning.